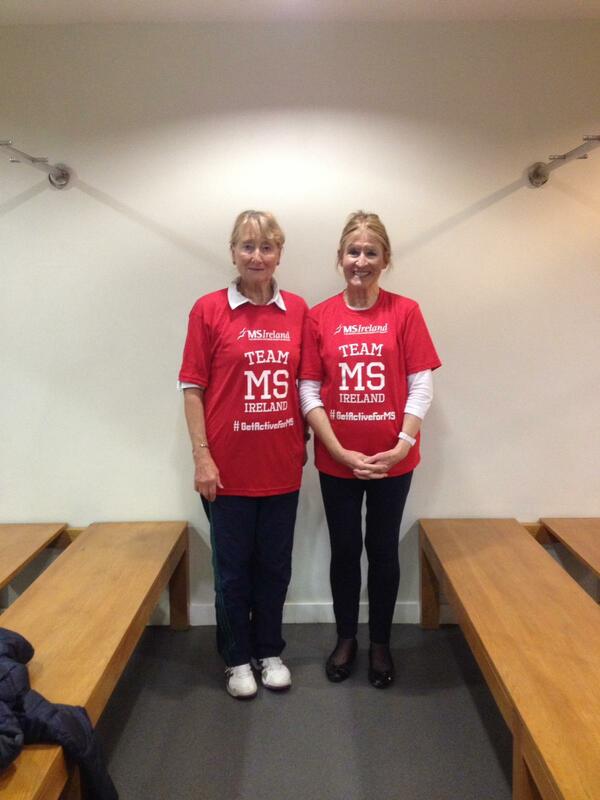 We had a wonderful day’s tennis followed by a lovely lunch in aid of MS Ireland last Thursday. Thank you to the organisers Annie and Una helped by Grainne Denise & Pat. The tennis was won by Karen Lawler on 23 points followed by Daphne Carroll who finished only one point behind. €1620 was raised, thank you to all supporters! €25 with a chance to win a gift voucher for a weekend in Harvey’s Point Hotel for two people in Donegal (still the coolest place on the planet!). There will also be a raffle. All are welcome – tennis, croquet, bridge, and bowl players alike. Please sign up on the noticeboard.